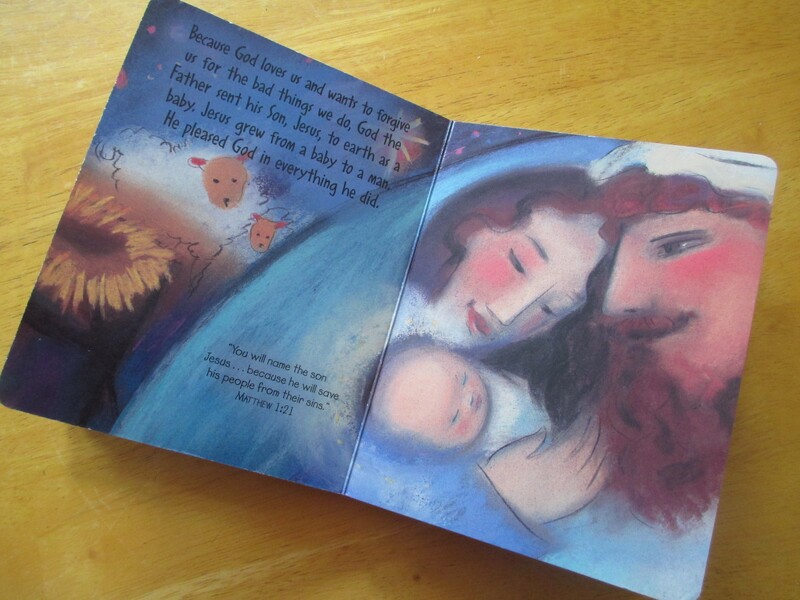 Board book – ‘I Believe in Jesus’ review | Let their light shine! 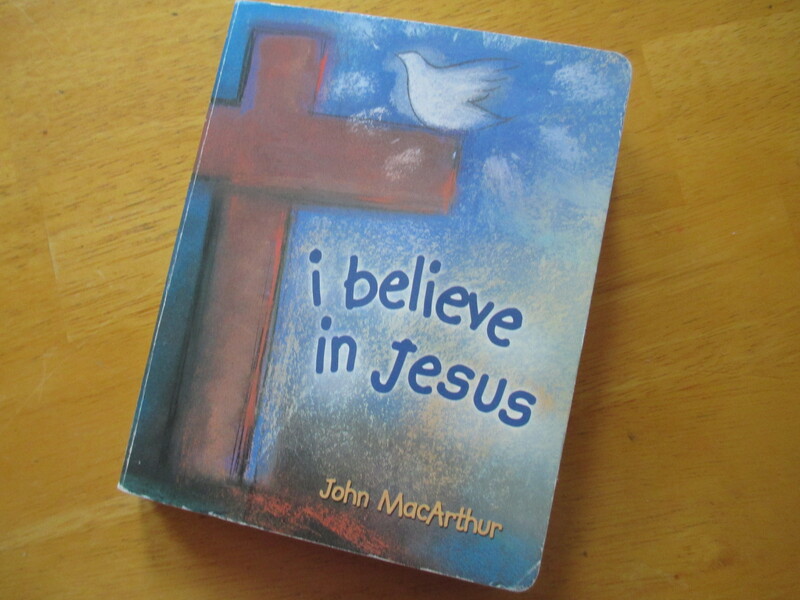 The board book ‘I believe in Jesus’ by John MacArthur and Pam Rossi is a little difficult to come by. But it is available second hand from Amazon and Abebooks. But be careful if you order because they have another title that is very similar. The ISBN No. is 1400303761. The book is simply and colourfully illustrated. 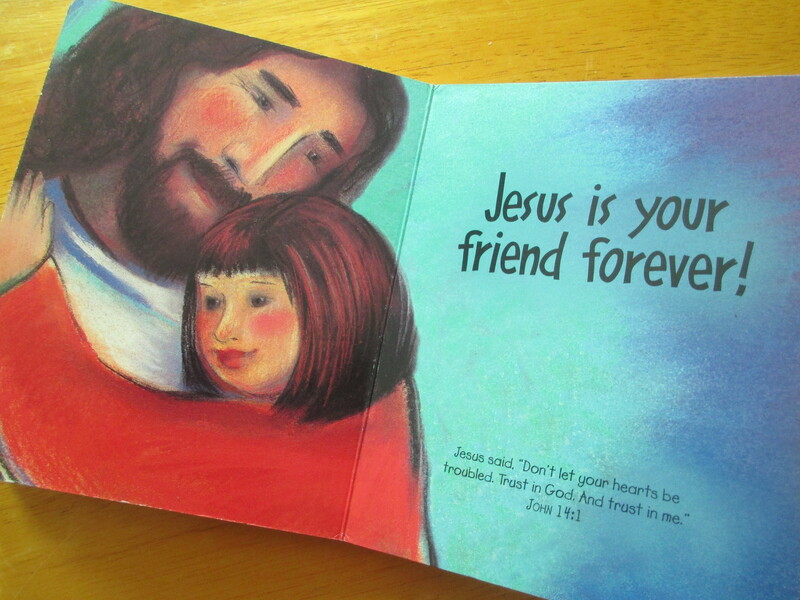 It tells the story of salvation from the Bible and there are Bible verses quoted which is more for the parents. The book begins with God the creator and explains how we can have God’s gift of salvation. This book is very useful in helping adults explain the story of the Bible simply but accurately in Sunday school and would be great for Christian parents and grandparents to read with their children and grand children. My second hand copy was well worth buying.